"Lies, sanctions and cruise missiles have never created a free and just society. Only everyday people can do that Which is why I am joining the millions of people worldwide who have stood up to oppose the Bush administration's attempt to expand the US empire at the expense of human rights at home and abroad. In this spirit I'm releasing this song for anyone who is willing to listen. I hope it not only makes us think, but also inspires us to act and raise our voices." DJ Shadow adds: "Artists, be they painters, writers, actors or musicians, have a responsibility to reflect and interpret the world around them. Our current administrations policy strikes me as being reckless, inhumane and hopelessly out of step with the so-called values it claims to defend". 'March of Death' is the first new music from the collaboration of Zack de la Rocha and DJ Shadow. Whether he will feature on Zack's forthcoming new album as more than a producer on a handful of tracks has yet to be seen. 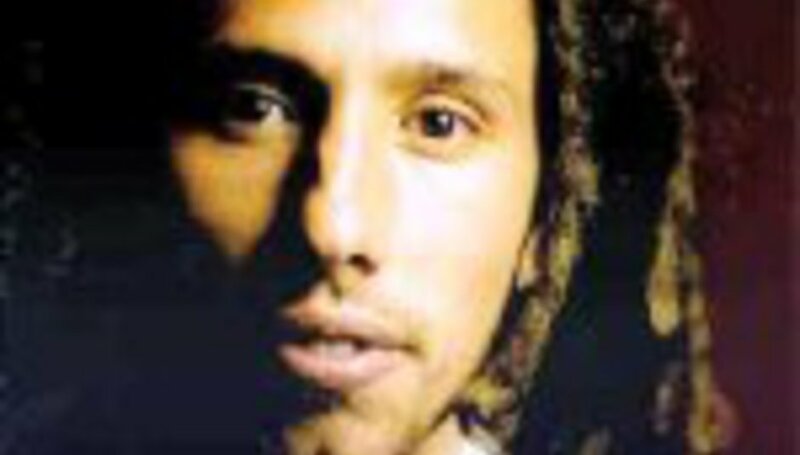 The full statement by Zach de la Rocha and DJ Shadow, along with the lyrics of the track are all available along with the 160Kbps, 4.7mb no quality spared MP3 are available at www.marchofdeath.com.